We know that it has been a little quiet lately on the blog -- the first month of 2011 was quite a busy one, as the Google Lunar X PRIZE has been transitioning into the next major phase of the competition. But the competition is on the verge of some very exciting news. We are happy to report that we will soon be announcing a final roster of teams! In addition to the 21 currently announced teams, there are some new players in the game which we are going to reveal on Thursday, February 17. Exciting, yes? While we can't yet reveal how many teams will be announced, we will tell you that no fewer than 4 new countries (!) will be involved in some capacity with this competition. Which countries? Well, that's where you come in. 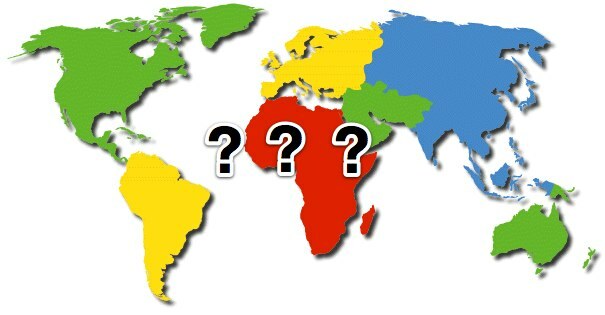 Tell us what 4 countries you think will be announced on Thursday -- the closest guess will win a coveted X PRIZE prize pack. Leave your guess in the comments below by Wednesday, February 16 at 5pm PST (0100 UTC). The winner will be announced on Thursday in a blog post.